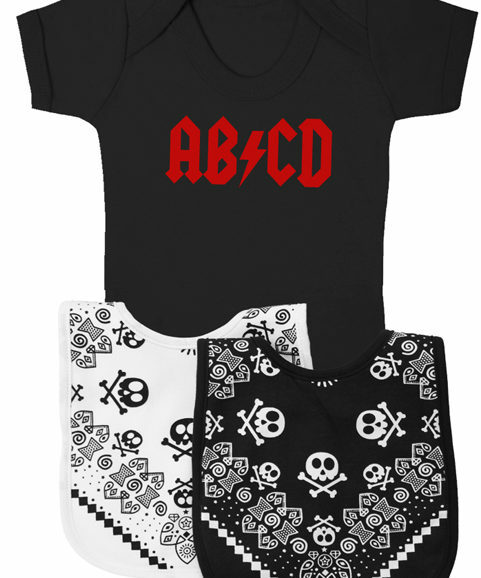 Rock up any meal time in these rock star baby bibs & bring on the guitar solo little one! But finish your pea’s first please. 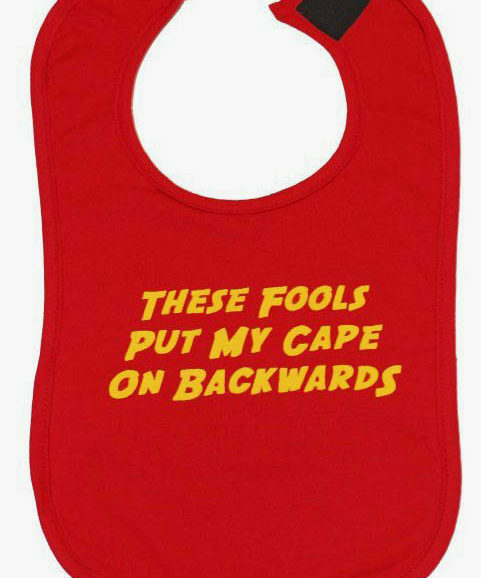 Rock up any mealtime in these rockin’ baby bibs. Incredible quality soft cotton front, stay dry fleece back. 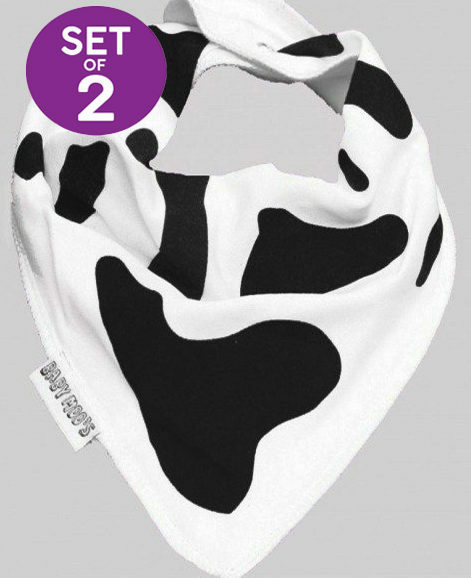 Super cool rock star bandana print front featuring cool skull & crossbones. 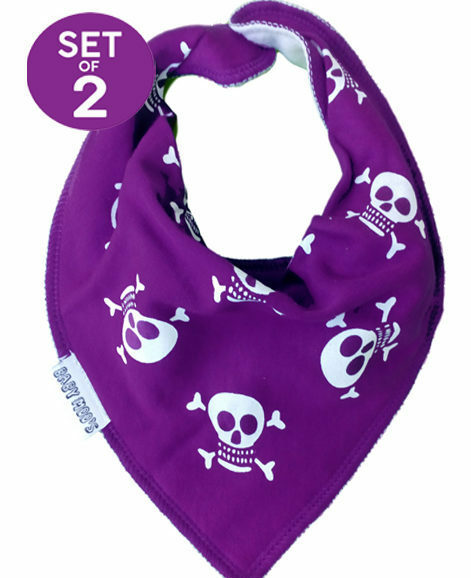 Being a first time Mum, and looking for alternative accessories for my 9 wk old, I was over the moon to find this baby bib and the other items… he looks so cool in his bib, used to accessorise with amazing black skull print pram shoes! ❤️ I recommend at such great value prices! I have 2 of these and I’ve ordered most of the other ones too! Amazing quality and my little man looks so cute in them! Super fast delivery as always. Thank you!